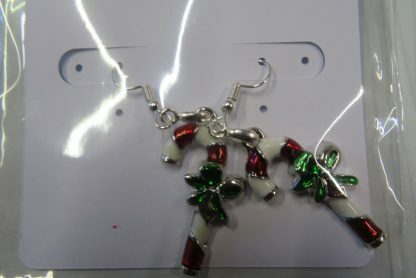 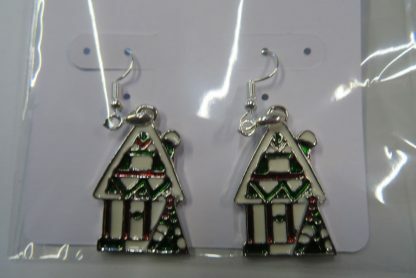 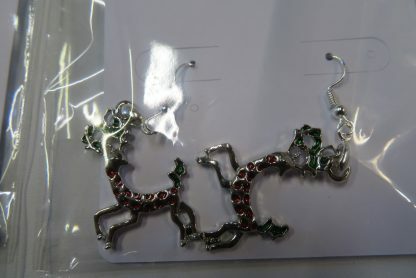 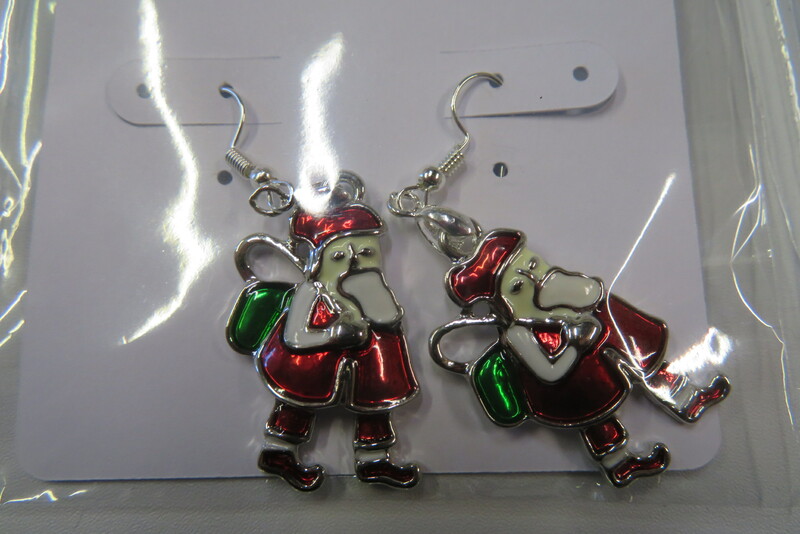 The Enamelled charms are one sided. 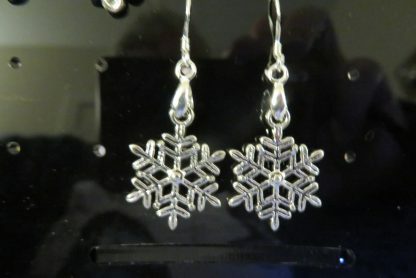 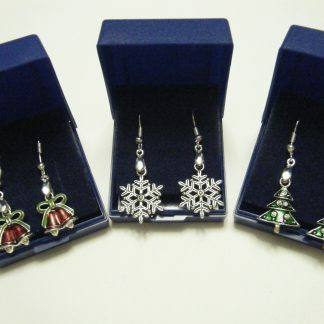 These winter snowflakes charms are double-sided Tibetan silver, lead and nickel free. 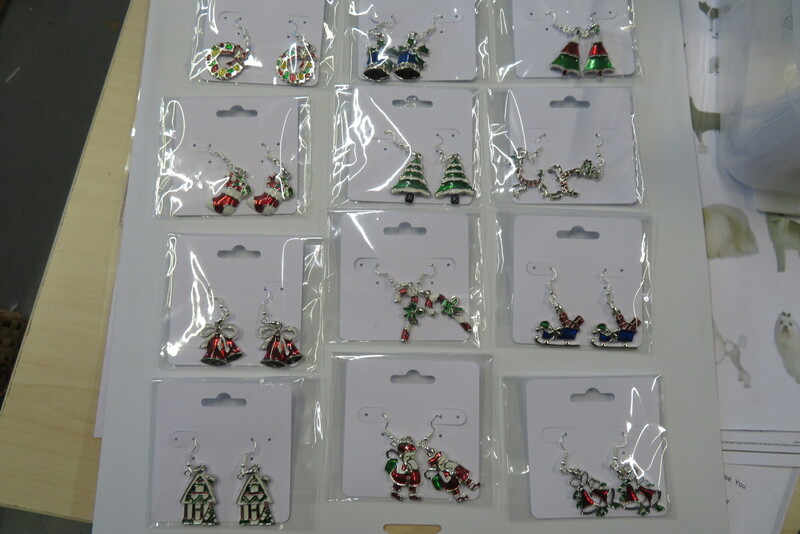 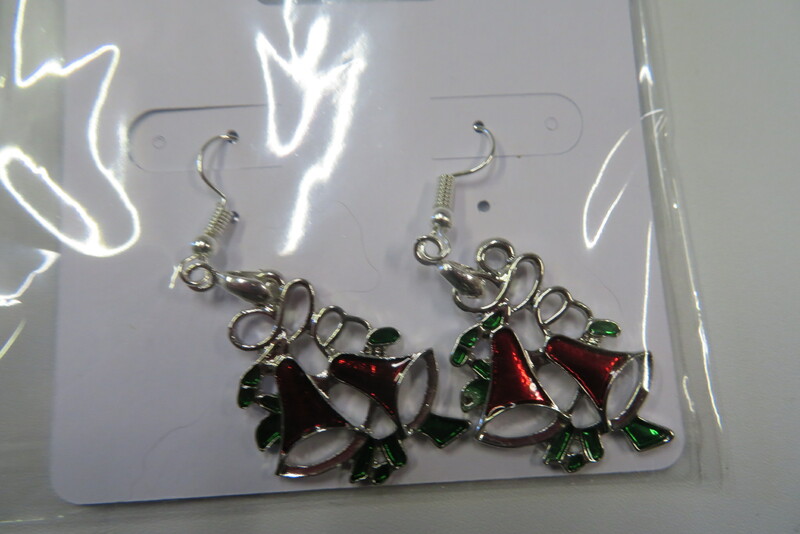 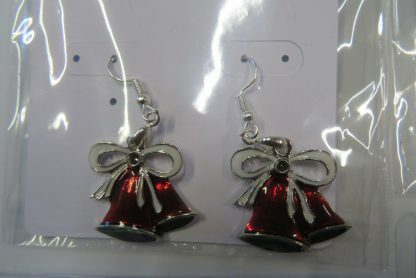 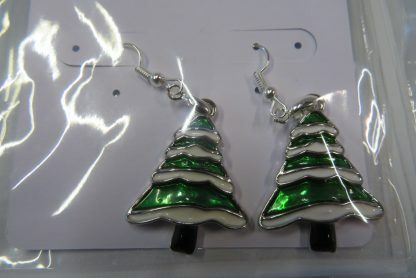 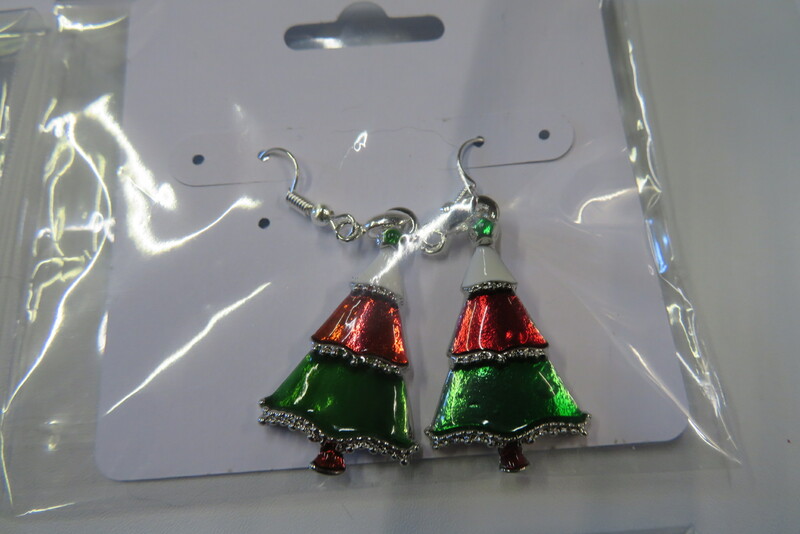 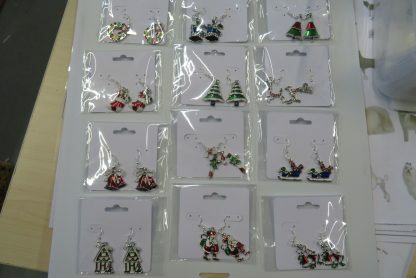 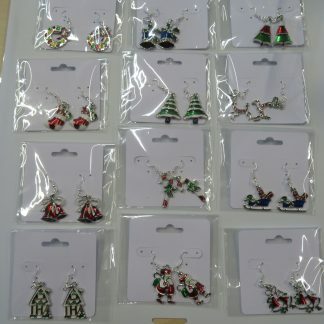 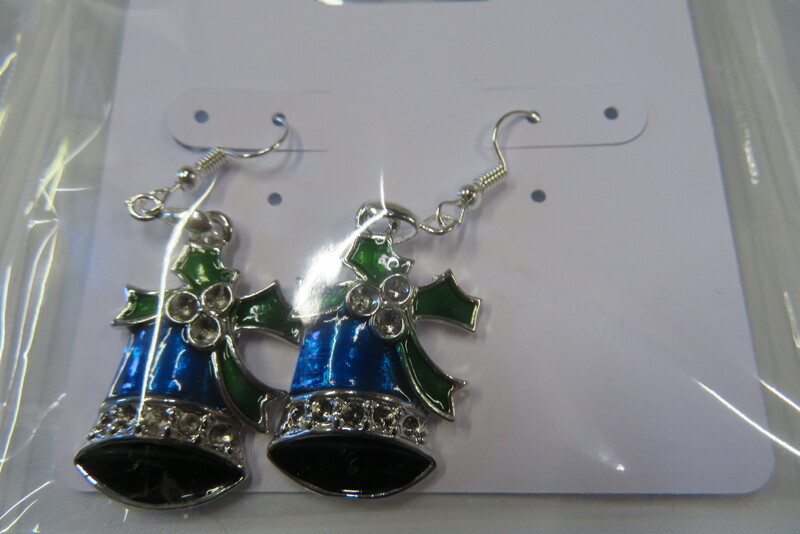 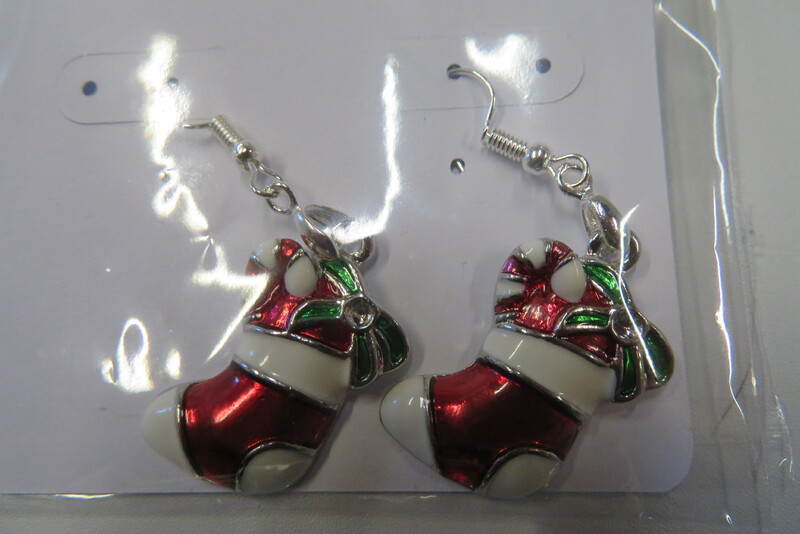 Earrings will arrive on a small card in a small cello bag. 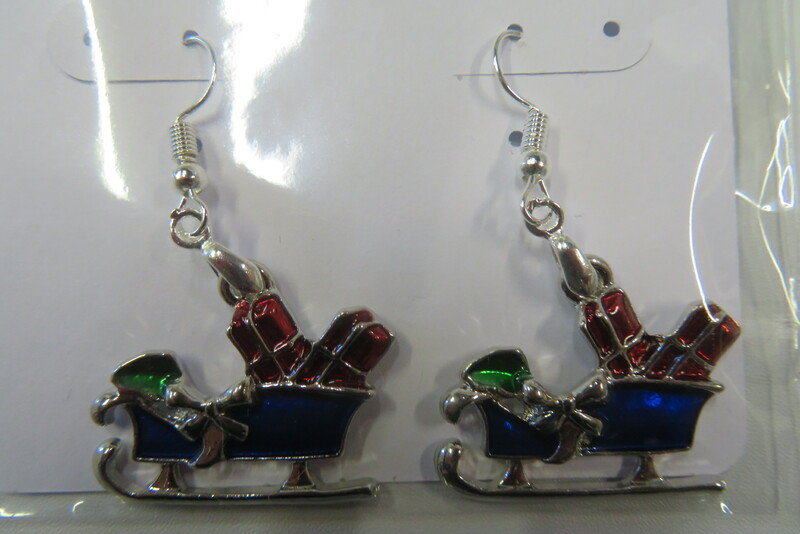 Please note, due to small parts used, my earrings are NOT recommended for children 0-3. Children over this age should be supervised when wearing the earrings. 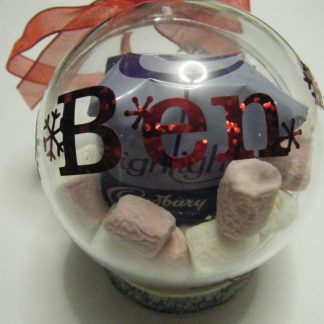 We also do matching Pendants – so with list one option for Ear-rings & Pendants – when purchasing this option please email which design your would require. 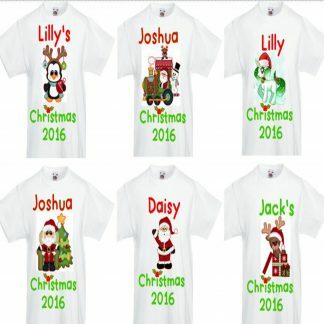 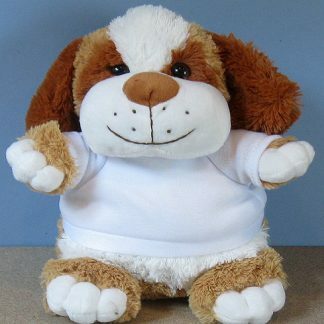 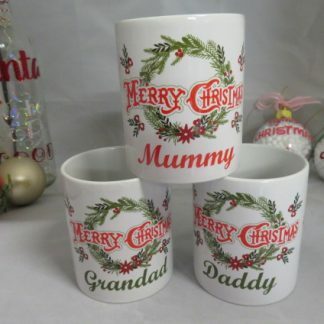 If we do not receive a message we will select a design of our choice randomly.